A photo blog of a day on a dreamboat.. a day cruising the back waters of Gods country Kerala in a House boat… fresh fish and toddy for lunch! 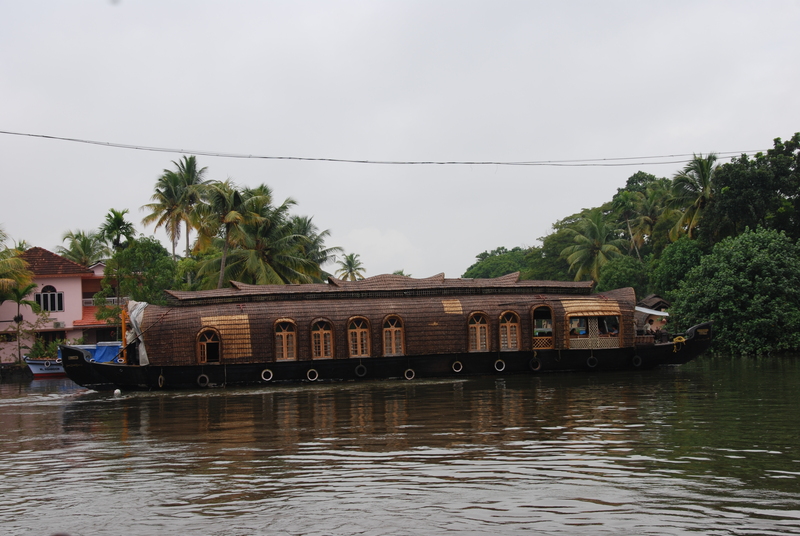 We did boat ride from Alleppey where you can do a day trip on the boat instead of staying overnight in one. 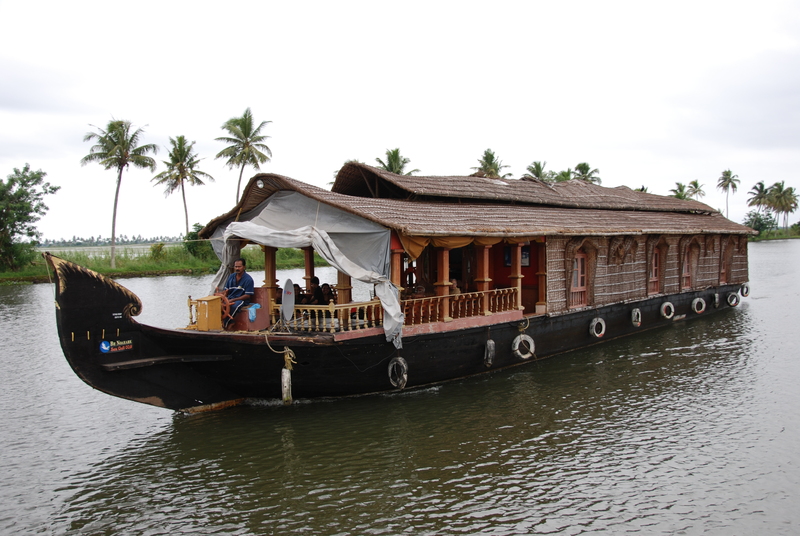 Alleppey, Called as Venice of the East, is beautiful with lovely lakes, beautiful lagoons, and fresh water rivers. 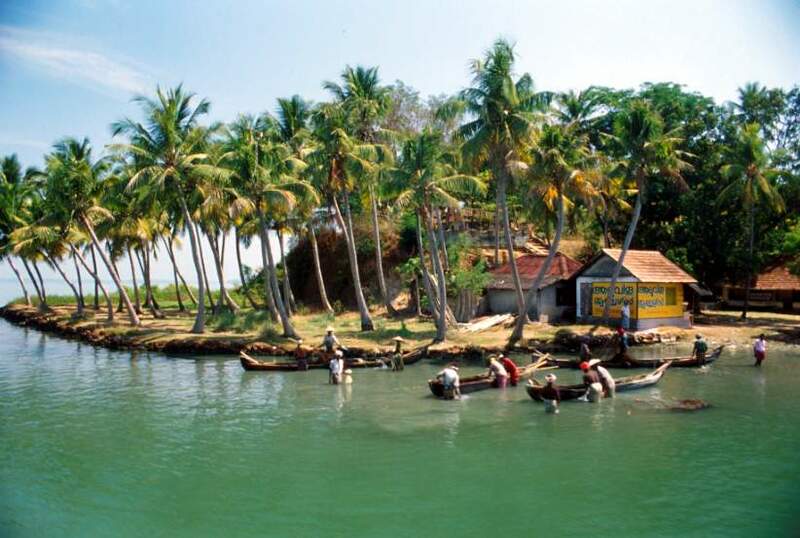 The Backwaters of Kerala is a network of interconnected canals, rivers, lakes and inlets formed by more than 900 km of waterways. 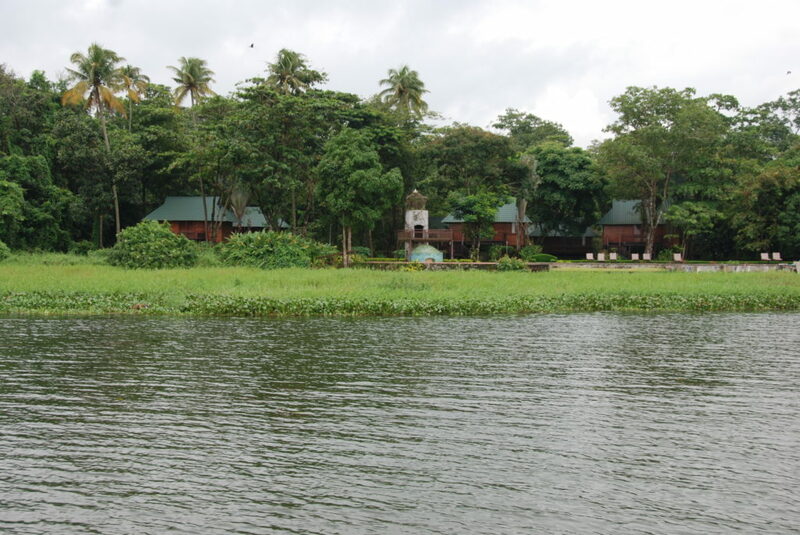 The backwaters present a unique ecosystem where freshwater from the rivers meets the seawater from the Arabian Sea. Local oarsmen take you to an amazing world of lush greenery and tranquility hidden from street views. 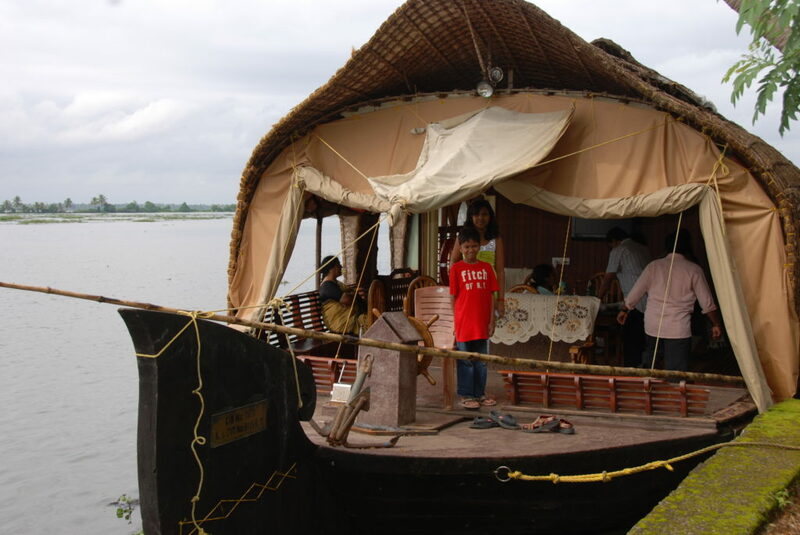 From small wooden boats to large rice barges, there is something for everyone on the backwaters. The boat picked us up from Alleppey Finishing Point Jetty and look us cruising through the lush green paddy fields and traditional Kerala villages. We went on the Punnamada Lake – the site of famous Nehru Trophy Boat Race. 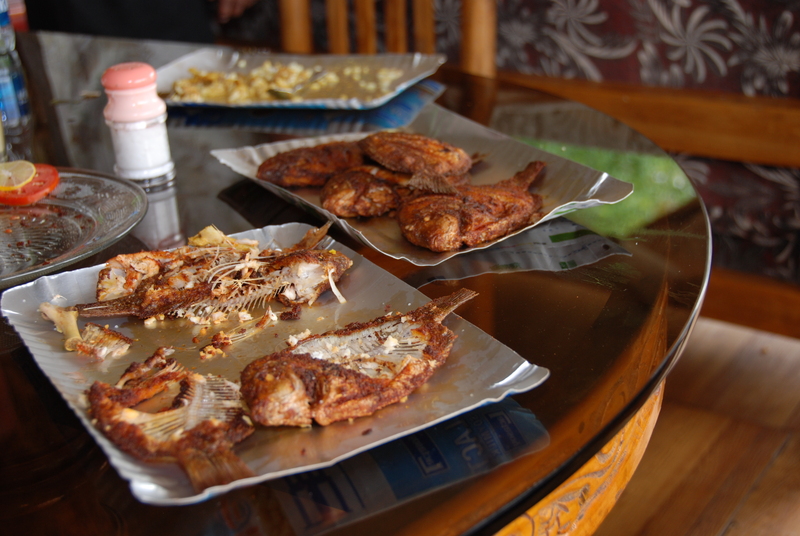 We stopped at a local toddy shop ( local rice alcohol) and for some local fish. 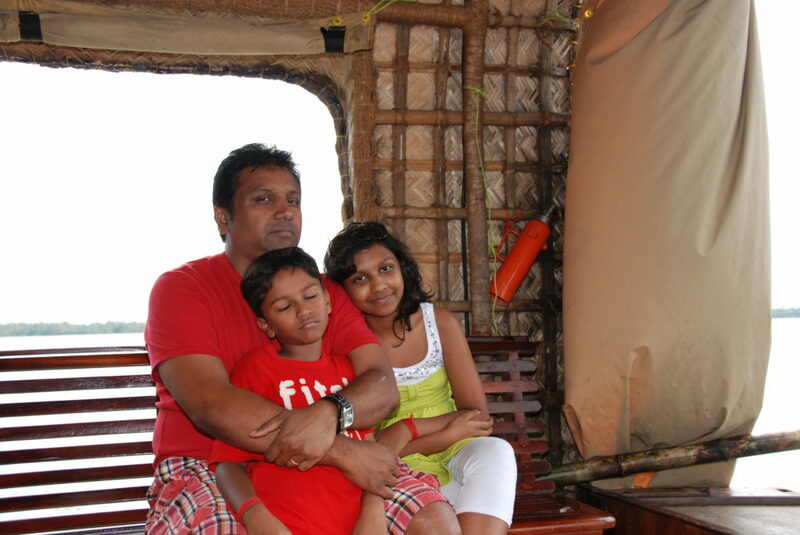 We opted for the day cruise, you can also do an overnight on the houseboat which is probably the most common thing to do. For either of the cruises, you set sail on a traditional kettuvallom. These giant 100 foot long boats have been adapted into fully furnished houses ranging from one to four bedrooms. Boats have open air living rooms, AC in the bedrooms and fully functioning western style bathrooms. 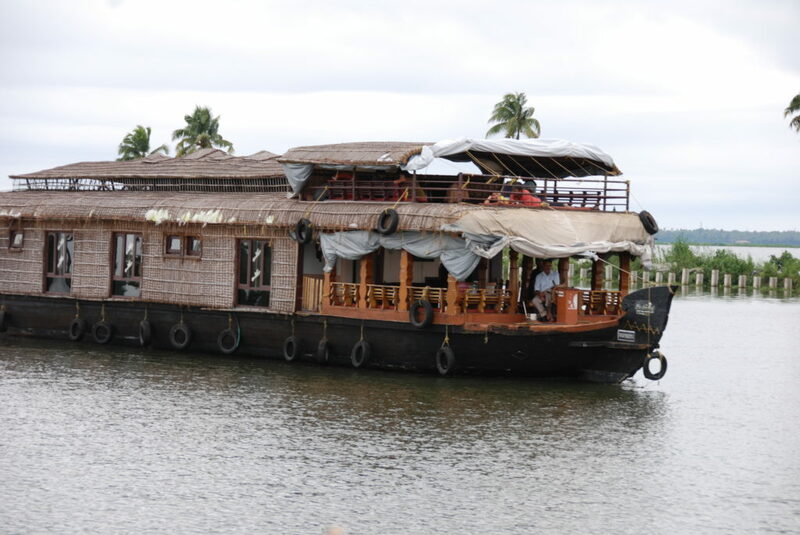 Each boat also comes with a captain, a chef and other houseboat guides to take care of your every need while on board. The boat comes with all the supplies for the chef to make lunch and a tea and snack for the evening or dinner if you are spending the night. The kids played card games and took naps when they got tired captaining the boat, enjoying the views and eating all the yummy fish! We also did just the day trip on a houseboat from Allepeppy, and this was probably my least favorite activity/place of our time in India. The food was good, but we weren’t used to the 2 hour break that the staff took after lunch, where we were just docked at the side of the river. I think it would have been more fun if we were with another family. We had a home stay with a lovely family, but I couldn’t get used to the humidity and mosquitoes. Sabrina – sorry that it was a bad memory. The staff usually dock at the end of the day, didn’t realize they do that during lunch as well. The mosquitoes are the reason we don’t stay overnight in the houseboats. It’s not a completely bad memory. It was still a very different experience and one I think many people would enjoy, so if you’re in the area it is definitely something to try. Ah I just did this in September when I went to Kerala for the first time- loved it! 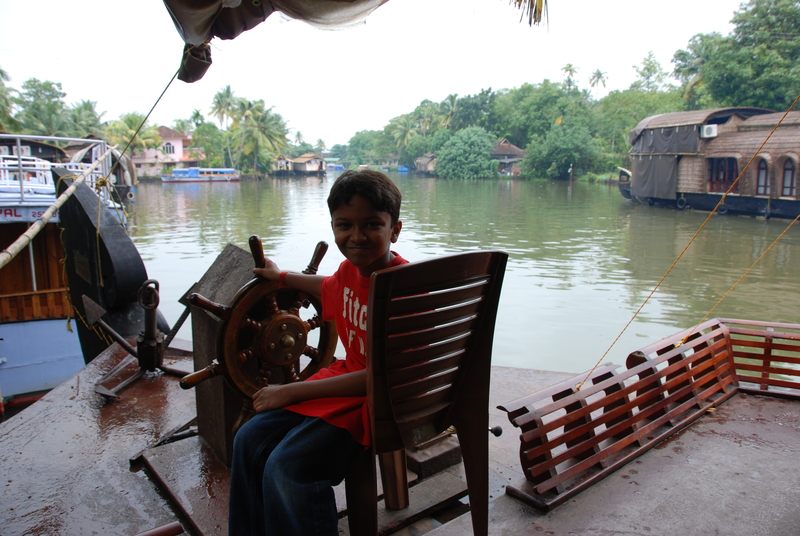 Thanks Allane, it has become a tradition to do a day in the houseboat every time we visit Kerala. You should try it out if you visit Kerala. Hi Priya, finally made it to your site for a ready (Up Up and a Bear from Instagram). Excellent post. What a great way to spend a day. That fish plate looks delicious! That looks like a beautiful and relaxing way to travel the waterways, especially with the children. The scenery is spectacular and the food looks delicious.